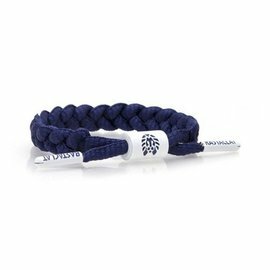 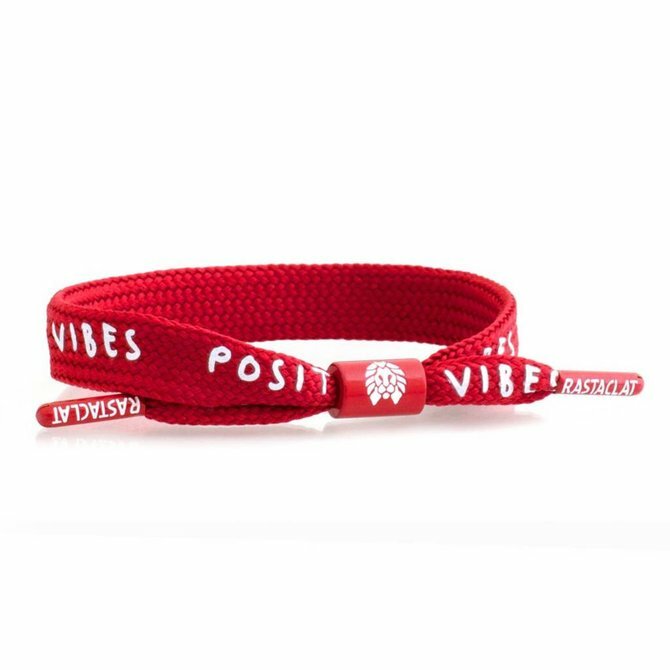 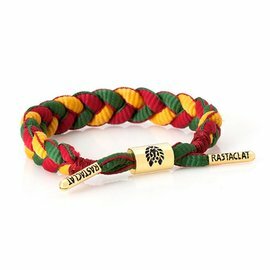 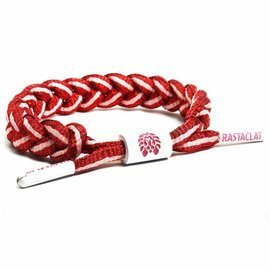 Directly influenced by high-fashion footwear design and innovation, Rastaclat introduces their limited edition Off-Clat White Bracelet. 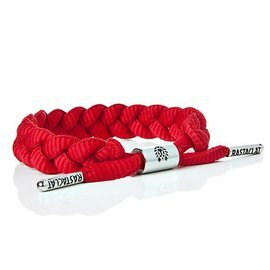 Part of the brand's signature Clats & Kicks heritage collection, this unique bracelet offers a braided shoelace composition and features custom sneaker-inspired details for extra flair. 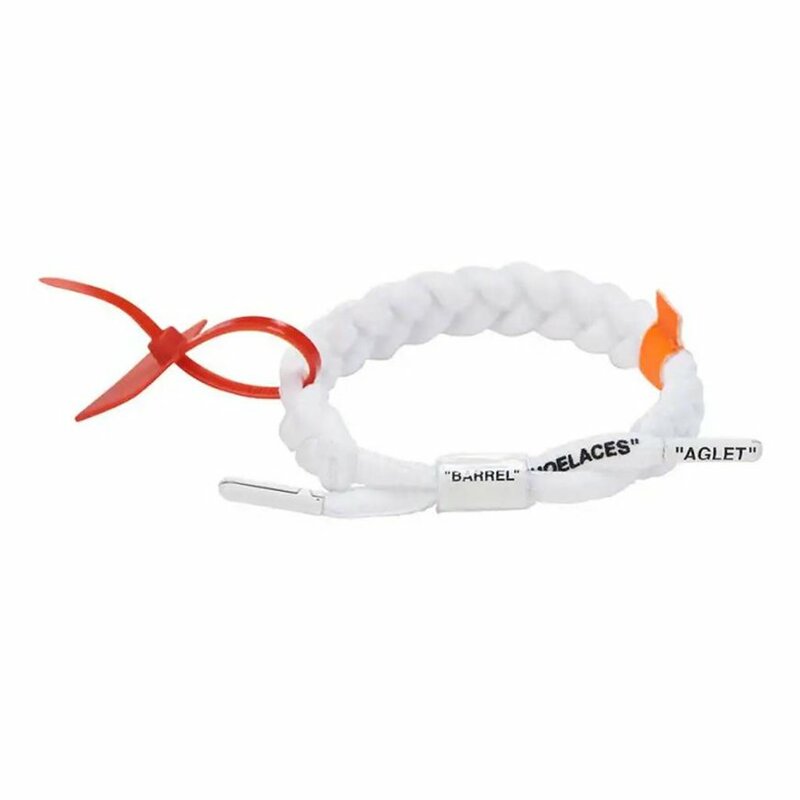 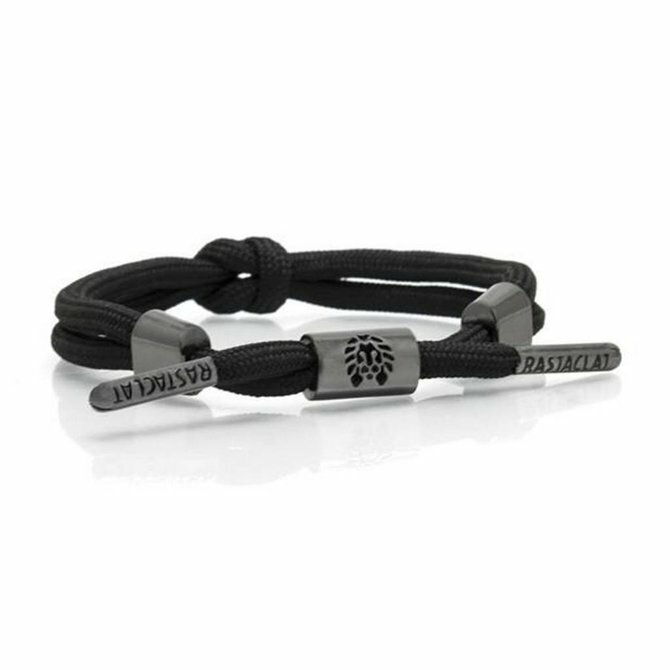 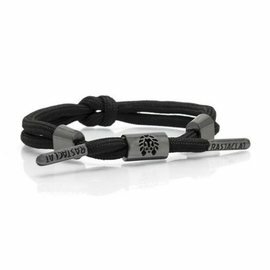 The original black shoelace bracelet!